! 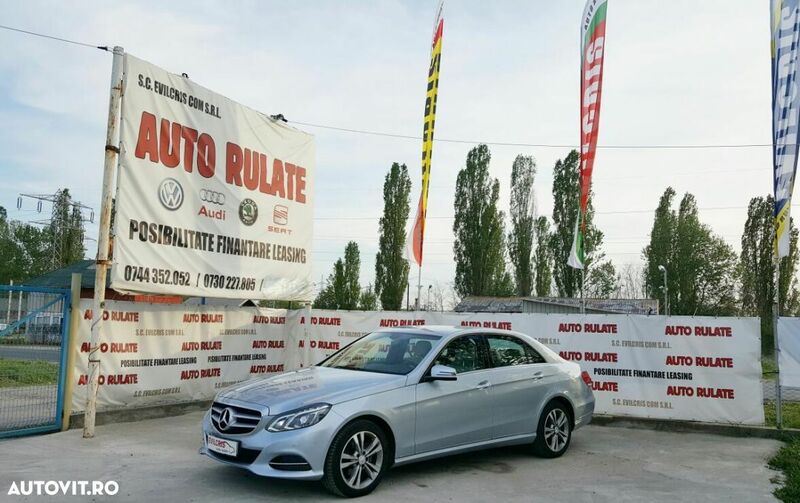 PREȚUL CONTINE TVA SE EMITE FACTURA FISCALA POSIBILITATE FINANTARE LEASING ATAT PERS.JURIDICE CAT SI PERS.FIZICE INDIFERENT DE VENIT PERIOADA DE FINANTARE 12-60 DE LUNI! 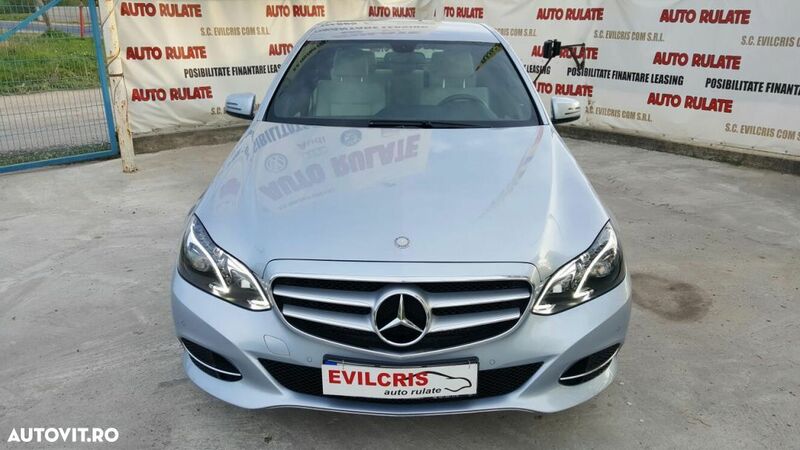 * PRETUL TOTAL ESTE DE 23681EURO TVA INCLUS!